We’re serious about sustainability at Mountain Rose Herbs. So serious that, for the first time, we’ve decided to enlist a policy expert to help make all our green dreams a reality. 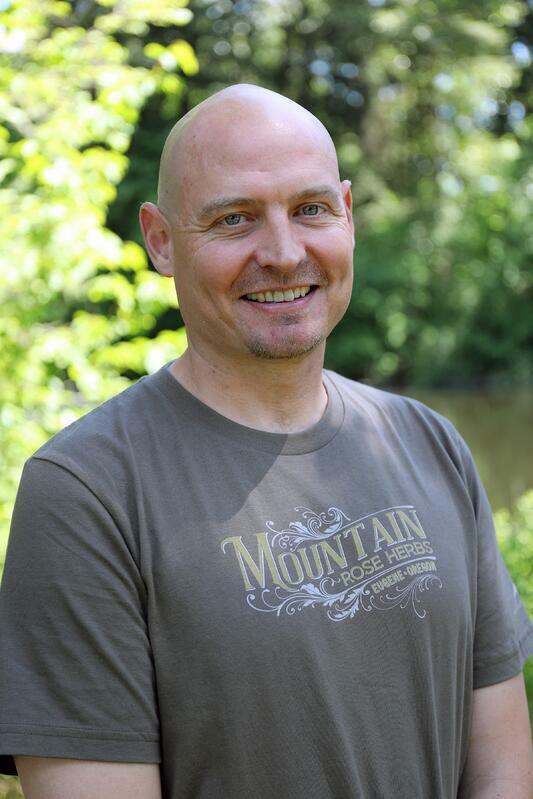 We recently sat down with that expert, Jonathan Manton, to find out how he’ll be engaging community leaders to help our farmers grow (and customers get access to) organic, plant-based offerings for generations to come. Jonathan Manton, MRH's new public policy expert. Mountain Rose Herbs (MRH): What will you be doing for Mountain Rose Herbs? Jonathan: I’m really grateful and excited to have what I believe is one of the best jobs in the world! I get to represent Mountain Rose Herbs when meeting with government entities, working in partnership with community members and industry groups, and trying to advance our common values through policy changes. I’ll be regularly telling the story of this incredible company and its commitment to sustainability, with the ultimate goal of promoting and protecting the organic industry, organic farmers, and the rich biodiversity on which we all depend. Taking the message of “people, plants, and planet over profit” to local, state, and federal leaders is a dream job for a political nerd like me! MRH: Your position is a new one for Mountain Rose Herbs. Can you tell us how your role came to be? Jonathan: A few months ago, Shawn Donnille, co-owner of MRH, called me up. He’d gotten my name from a Eugene-based elected official who I knew through prior work as a lobbyist. Shawn told me about the company’s values and actions, and I couldn’t imagine a more perfect fit. The mission of Mountain Rose Herbs is so well aligned with what I care about and believe in. After finishing my law degree in 2003, I got started in politics by befriending an Oregon state senator, Floyd Prozanski. Senator Prozanski also happens to be a great champion for our environment, the organic industry, and working people. I was fortunate to work for him and to build relationships in the state capitol while learning about the Oregon political scene. I saw that I could have an impact on formulating policies that make a real difference in people’s lives, and I was hooked. For 12 years, I’ve worked on local and national campaigns and represented conservation-oriented nonprofits, which has prepared me for this work with MRH. 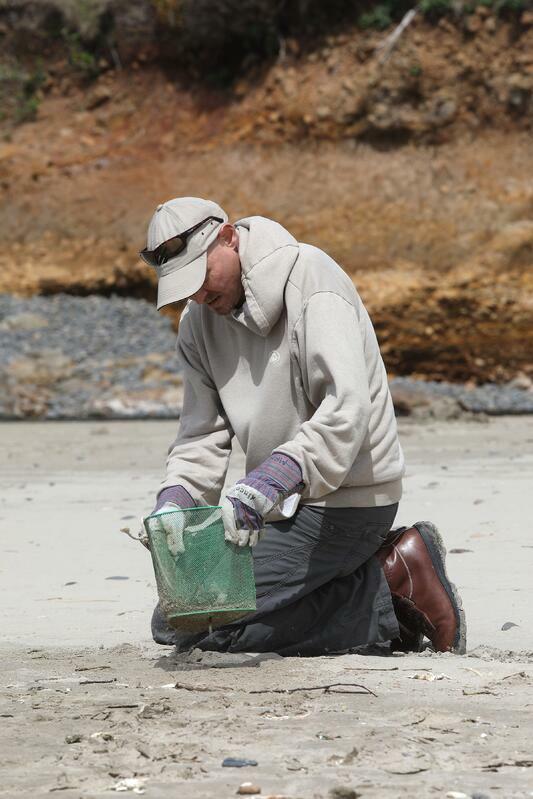 Jonathan participating in an MRH-sponsored beach clean-up on the Oregon coast. MRH: What have you been doing in your first week here? Jonathan: It’s been a whirlwind! I’ve been meeting as many people as possible on the MRH team to try to learn everything I can about this company and its commitment to making the world a better place. I’ve gotten to meet with many lawmakers already, including Governor Kate Brown, U.S. Senator Jeff Merkley, and numerous candidates for local county commissioner and state legislature positions. We also have some great coalition partners in the conservation community, so I’ve also been working collaboratively on a legislative agenda for next year that will help our partners’ voices be heard in tandem with our own. 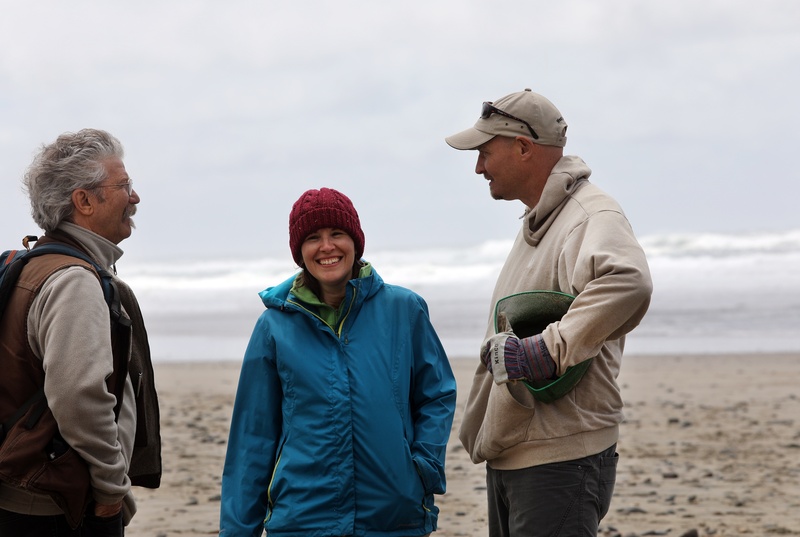 Jonathan (right) chats with other volunteers including Paul Engelmeyer (left) of the Portland, Oregon Audubon Society at a recent MRH-sponsored beach clean-up. MRH: Why is it important for businesses to be involved in legislative decisions? Jonathan: The decisions made in the legislature have an enormous impact on businesses and on our environment. In working with MRH, I can help advocate for running a business the right way—keeping the planet healthy, preserving plants, giving back to the community, and taking care of our employees and farmers. We need to stand up for the protection of organic farming, biodiversity, clean water, and a good quality of life. We have a chance to add a lot of value to the policy-making processes in Oregon and farther afield, telling a story that unites people and bridges political divides. I’m going to sound like a political nerd again, but I enjoy the legislative process and, more importantly, I have a tremendous appreciation for its potential! I couldn’t be more grateful for this opportunity and look forward to the work ahead. Interested in Reading About More environmental Initiatives? 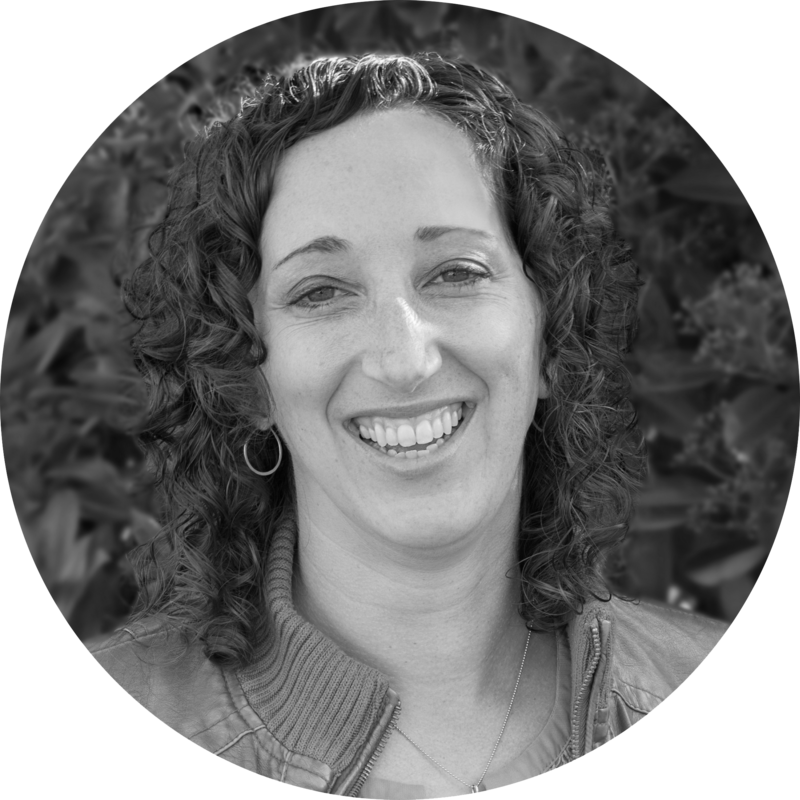 Raychel Kolen, Marketing Director, originally hails from the Midwest but has been calling Oregon her home for more than a decade. With her master’s degree in journalism from the University of Iowa, Raychel enjoys storytelling in all its forms and especially relishes the opportunities to visit our farm partners in the Pacific Northwest and across the globe, shining a light on the remarkable work these hardworking farmers are doing to grow and nourish our beloved botanicals. When she isn’t leading our marketing team or teaching workshops at the Mother Earth News Fair, Raychel can be found adventuring in the outdoors, foraging for wild mushrooms, fermenting fresh veggies in her kitchen, or hanging out with her hubby and sweet rescue dogs.